A perennial favorite for easy comfort and support in a very attractive boot. Light support. 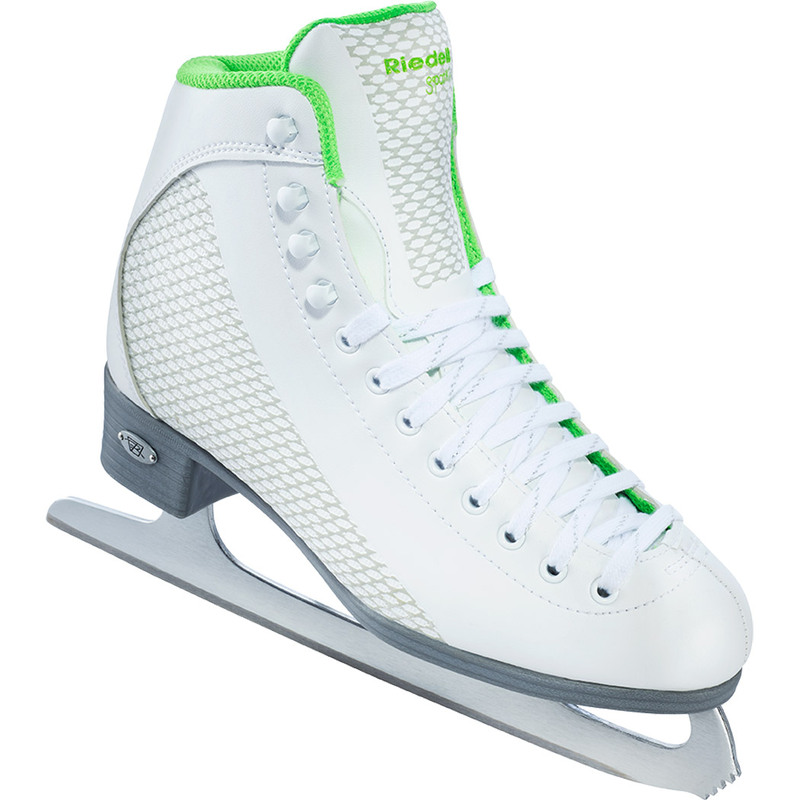 Padded lining cushions your feet and the split tongue design provides stability on the ice. Maintenance free PVC sole unit keeps feet dry. Nickel plated blade provides a smooth edge.